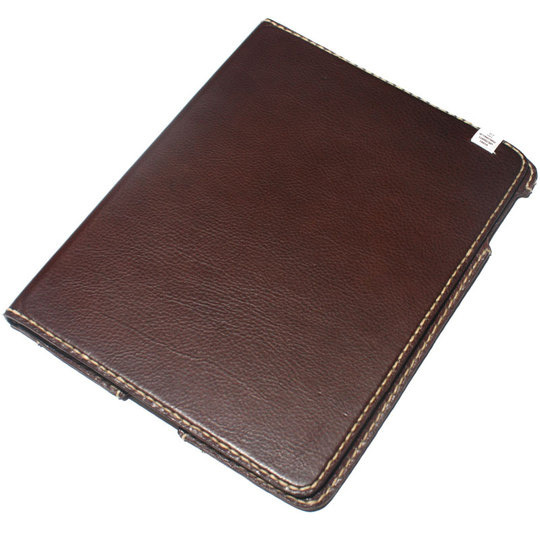 The Case Buddy Buffalo Leather iPad 3 case is made from genuine tough yet soft buffalo leather and styled just like your grandfather's old brown briefcase in true vintage style...albiet a lot thinner. The Case Buddy Suede Pouch iPad 3 case is manufacturer from tough TPU suede and combines hipster-retro looks with simple effectuve function. 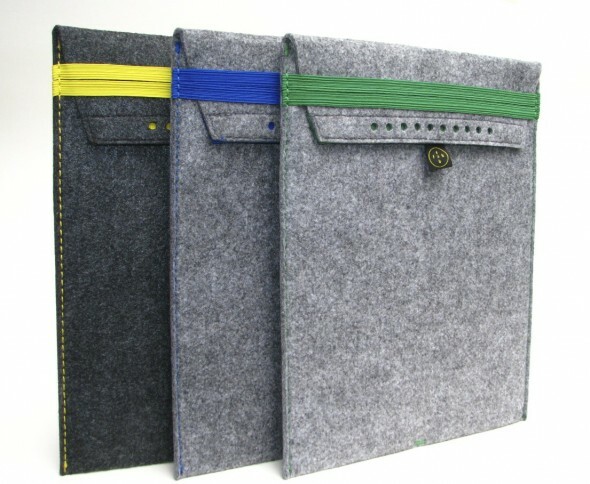 This iPad 3 case comes in various colours to suit your personality. The Case Buddy Leather Book Style iPad 3 case is perfect for meetings, lectures, appointments or simply those who use their iPad 3 as diary. The Case Buddy Briefcase Case for iPad 3 offers easy in and out use of a sleeve but offers the durability and toughness of TPU leather. The Case Buddy Childproof iPad 3 case will proect your iPad from the knocks and tumbles kids dish out yet still allow them to enjoy technology. The Case Buddy Minimal iPad 3 Bluetooth Keyboard case stands up your iPad 3 in either portrait or landscape modes, and its keyboard, rechargeable via USB, pairs up with your iPad 3 via Bluetooth. The Case Buddy Folding Leather iPad 3 Case case can cease your worriesabout scratching your Apple iPad 3. 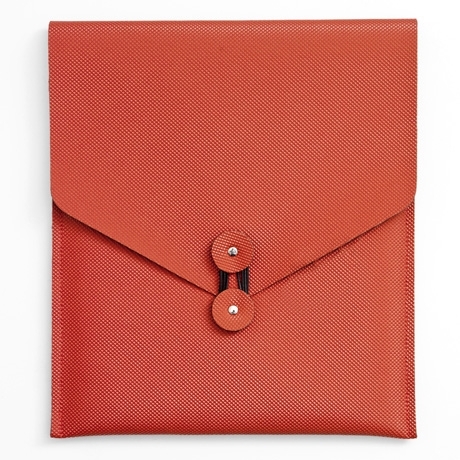 This beautiful handcrafted patent-european style iPad 3 case offers fashionable, smooth protection for your iPad 3 offering chic defence against wear and tear. 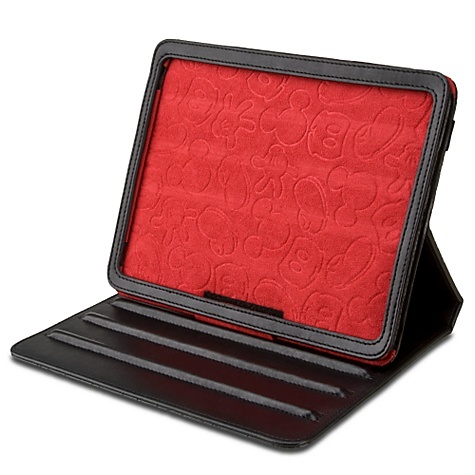 The Case Buddy Black Leather Boss iPad 3 case instantly impresses with the convertible stand, designed to showcase your iPad 3. 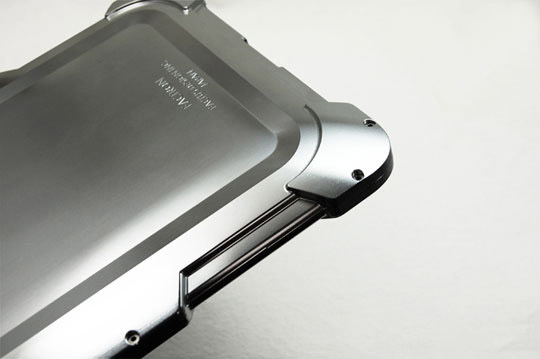 The Case Buddy Aluminium Back Cover for iPad 3 can be used in conjunction with a ScreenGuard for iPad 3 or a smart cover for iPad 3 offering ultimate protection for the high gloss rear of your iPad 3. This will stop your iPad 3 from being scuffed when used on a table top. 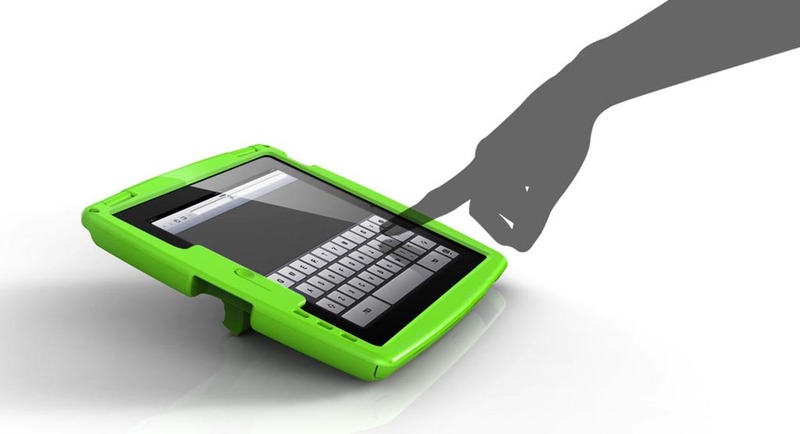 The Case Buddy Super Tough Aluminium Back Cover for iPad 3 can be used in conjunction with a ScreenGuard for iPad 3 or a smart cover for iPad 3 offering ultimate drop, shock and scratch protection for you iPad 3. 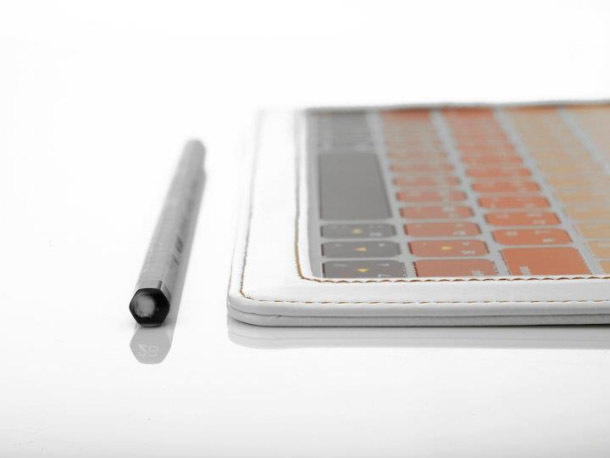 The Case Buddy Skinny iPad 3 Bluetooth Keyboard Case and Ipad 3 Stylus Pen is the ultimate accessory for your iPad 3. 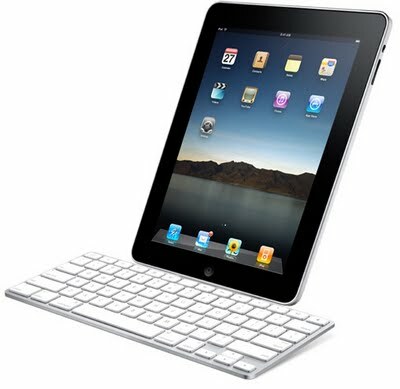 You can use your iPad 3 in either portrait or landscape modes, and its keyboard, rechargeable via USB, pairs up with your iPad 3 via Bluetooth. 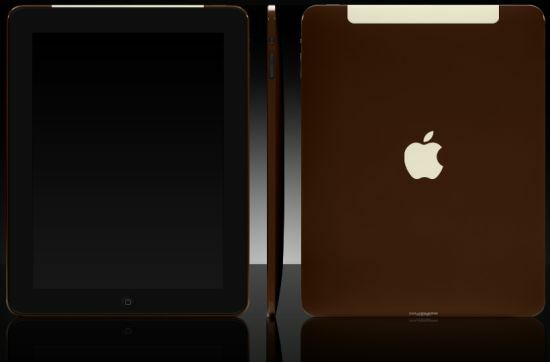 Everybody is wondering what the next edition of the hugely popular Apple iPad, probably called the iPad 3 will have in store in 2012. Everybody is also wondering when will it be in 2012 that the iPad 3 is released? Early? Late? Mid Year? Tablets are taking the market by storm with more and more people adopting the exceptional touch screen technology; with Apple still commanding the top spot in the market which equates to an estimated 85-90% market share. The top selling tablet devices continues to be the iPad, outselling competitors several fold, with the first three quarters of 2011 hitting an astonishing 25 million iPads worldwide. iPad 3 displays to come from Sharp as Apple divsifies? iPad 3 to be thicker than iPad 2? Siri integrated into iPad3 like iPhone 4S? iPad 3 may have the A6 processor? Dual or Quad core processor? Of course it will have increased specs but how will it look? With manufacturers thinking about aftermarket cases and covers perhaps its closer than we think.